Tambo Mobiles, a mobile phone brand catering to the massesin India’s fast-growing mobile phone market, today announced the launch of its brand with flagship smartphone, TA-3 and 7 feature phones in Karnataka. The smartphone is categorized as ‘Superphone’ and is available in three colors - Jet Black, Champagne and Metallic Blue. The phone comes with a price tag of INR 4,999 along with a free protection cover. The phones will be available across distributors in Karnataka. 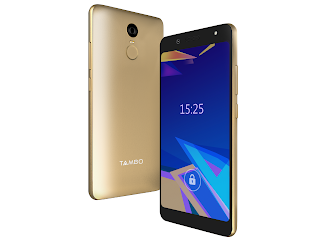 Tambo Mobile will also be offering a plethora of best in class feature phone range under its Powerphones category. 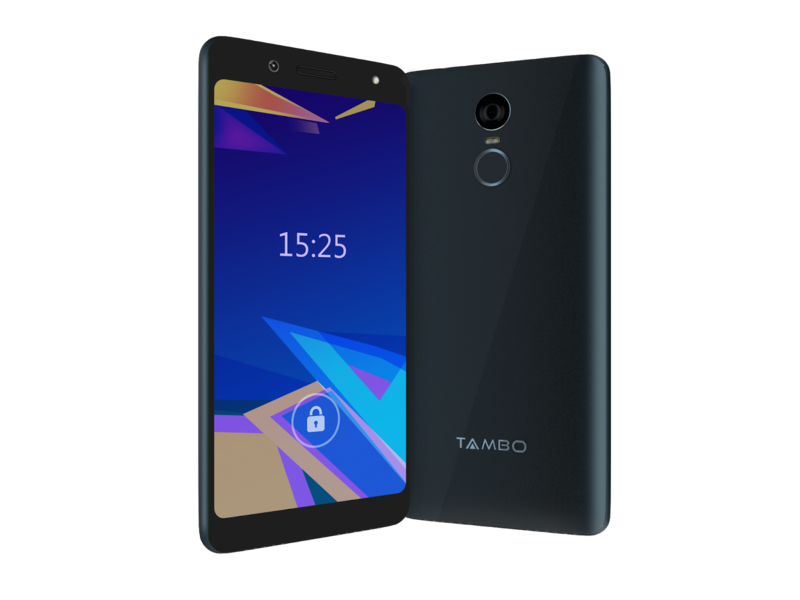 The price range of Tambo’s Powerphones and Superphones will fall under 600 rupees to 7000 rupees. Designed for convenient use by one and all, the stylish and feature-packed TA-3 sports full view design and 4.95- inch bright display. 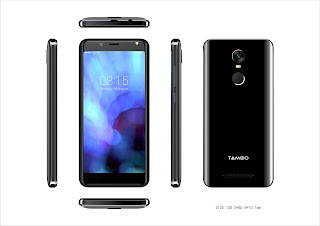 The Superphone also features fingerprint sensor and face recognition powered by Quadcore processor with MediaTek 6737. The 4G enabled device, supporting VoLTE is especially designed to feel the comfort in the hands with 2.5D curved providing an immersive screen experience to the users. To ensure users never run out of space, the model comes with 16GB ROM expandable up to 64GB, which ensures more space to enjoy movie, games and much more. For photography enthusiasts and selfie lovers, TA-3 comes with 5MP rear camera with Dual LED flash 5MP front camera with flash. The camera comes with face beauty, burst mode, panorama mode and stickers.